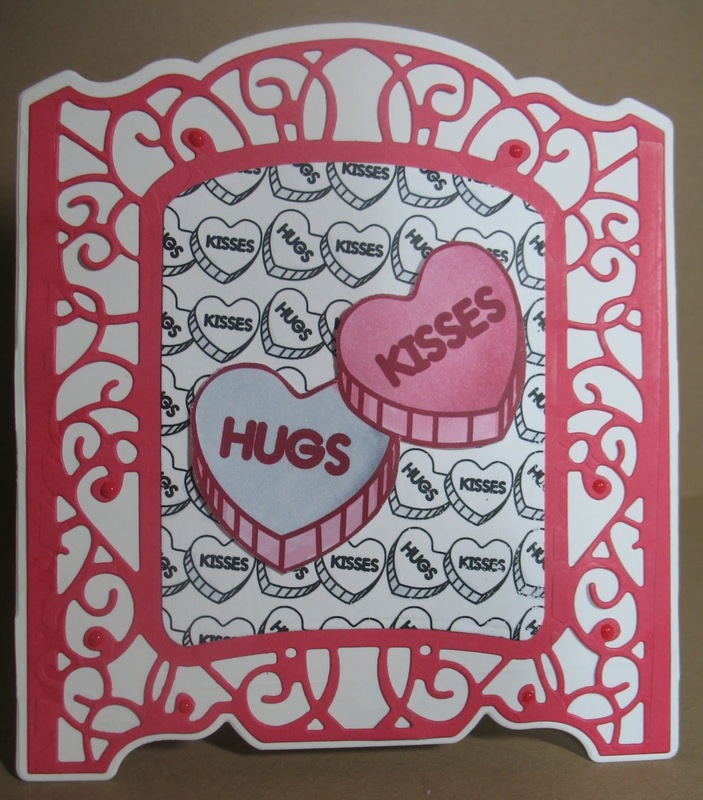 Time for a new challenge here at Die Cut Divas. Do I hear "Love is in the Air"? This is all about hearts, weddings, the word "LOVE" kisses, etc, If we can't tell it's all about the love, please make a note. A $25 gift certificate is the prize! Come and play along with the Divas and have some Hero Arts fun! 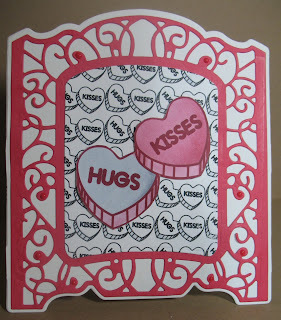 Arlene went with hugs and kisses for February's challenge. 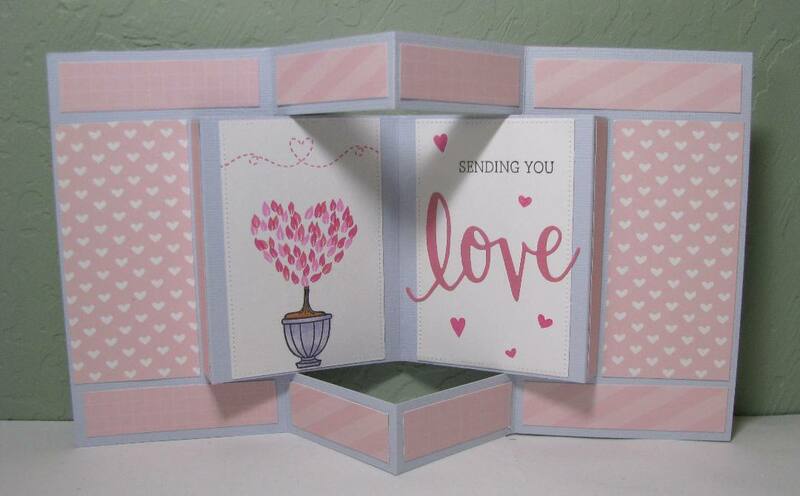 Gorgeous creations! I love this theme! Was the winner of January announced? I didn't see the post? Wow, the cards from your DT are just gorgeous! 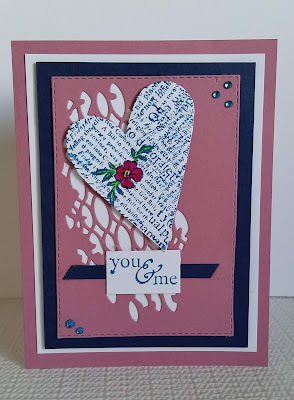 I love the variety of card designs that fit the theme! Wonderful inspiration by all the DT! January's Winner Post is Here!